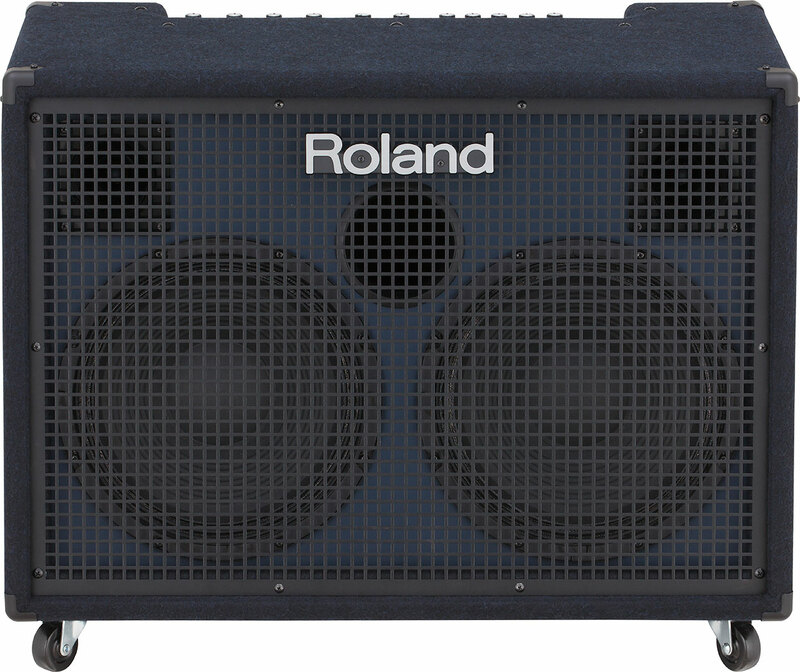 Roland KC-550 - "Sounds Like Just Home!" Roland KC-110 - "A true Swiss-army knife...It's awesome!" 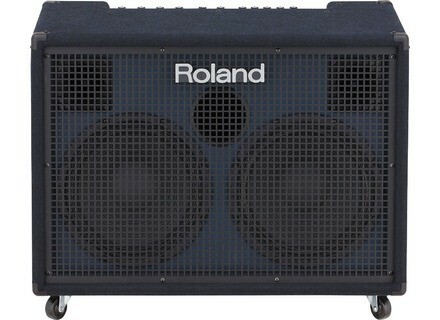 Roland KC-150 - "Do not turn it up to loud"
Roland KC-110 - "Very good (mobile) keyboard amp"
Roland KC-110 - "great amp for live use"
Roland KC-550 - "great amp , must try"
Roland KC-880 - " The ergonomic pachiderme"